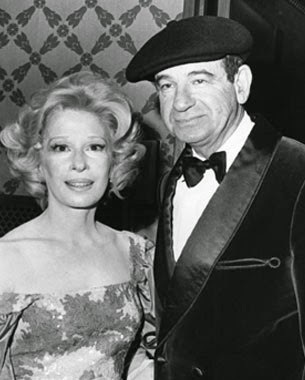 Carol Grace and Walter Matthau. 1. Walter Matthau met his second wife, Carol Grace, when they both appeared in the 1955-56 Broadway hit Will Success Spoil Rock Hunter? She was previously married--twice--to playwright and author William Saroyan (The Human Comedy). In her 1992 memoir, Among The Porcupines, she wrote: "I married Saroyan the second time because I couldn't believe how terrible it was the first time. I married Walter because I love to sleep with him." 2. In 1961, Matthau played an investigator for the Florida Sheriff's Bureau in the half-hour syndicated TV series Tallahassee 7000. It was produced by Herbert B. Leonard, who co-created Route 66 with Stirling Silliphant. Like Route 66, Tallahassee 7000 was shot on location. Matthau later claimed that he starred in the show only to pay off gambling debts. Matthau as Oscar in the film version. 3. Walter Matthau made his Broadway debut in 1948, playing a servant in Anne of the Thousand Days. He was nominated for a Tony as Featured Actor in a Play for Once More With Feeling (1959) and then won that same award for A Shot in the Dark (1962). However, his career as a leading man took off after his Tony win for Male Comedy Performance in The Odd Couple in 1965. Matthau played slob Oscar to Art Carney's neat freak Felix. Years later, Matthau told Time Magazine: "Every actor looks all his life for a part that will combine his talents with his personality. The Odd Couple was mine. That was the plutonium I needed. It all started happening after that." 4. Walter Matthau directed himself and his wife, Carol, in 1959's Gangster Story. He played a criminal on the run who inadvertently infringes on mob territory (the plot bears a slight resemblance to one his best 1970s films, Charley Varrick). Matthau never directed again, although his son Charlie became a director. Charlie directed his father and Jack Lemmon in The Grass Harp. 5. Matthau and Lemmon appeared in ten movies together, starting with Billy Wilder's The Fortune Cookie (1966), which earned Matthau a Best Supporting Actor Oscar. He was nominated twice as Best Actor, for The Sunshine Boys (1975) and Kotch (1971). The latter film was directed by Jack Lemmon. 6. 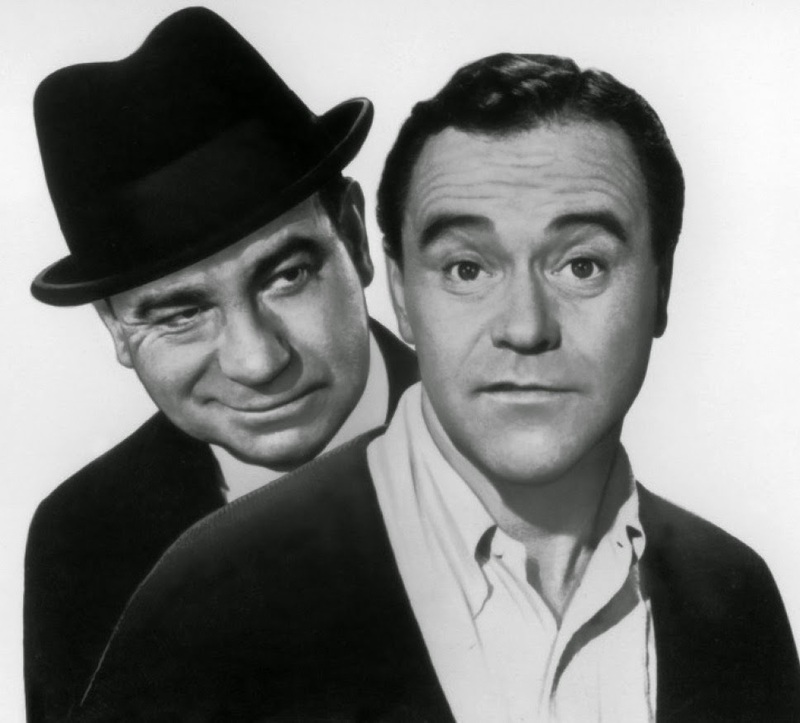 Lemmon and Matthau became great friends. Matthau told People Magazine in 1998: "The main thing I like about Jack is that he bathes every day, so I don't have to worry about being assaulted odoriferously." 7. He and Barbra Streisand clashed famously on the set of 1969's Hello, Dolly! I'll skip Walter's best-known insult about his co-star (just Google the film's title, Matthau, and butterfly) and close with this quip: "I would like to work with Barbra again on something more suitable to her talents--like Macbeth." When asked what his real name was, Matthau responded with a phony, 27 syallable, Russian name. Got printed in at least one reference book. Think he used the same name for his wordless cameo in Earthquake. Great tribute to Mr Matthau. I was unfamiliar with Matthau's description of Streisand's talent, and I looked it up – LOL!! A Free Gift for Cafe Readers!